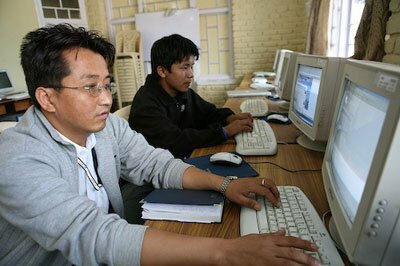 Choemei; a website popular amongst young Tibetans within the western region of China has been closed down. The Chinese authorities have allegedly instructed the owner of the website to re-register with China’s Department of Communications. However, website users have been left feeling disappointed as they are deprived of both a news source and an outlet for expressing their culture.